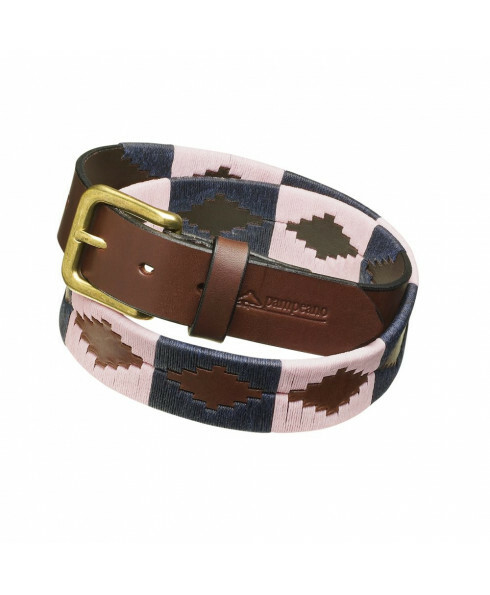 Pampeano's exquisite polo belts are recognised worldwide. Though our distribution network of high end retailers we are well known in Japan, Australia, North America and throughout Europe. The home market is strong with several of the largest quality department stores in the UK stocking our polo belts. And that comes down to the balance of the right product, the right quality and a happy consumer. 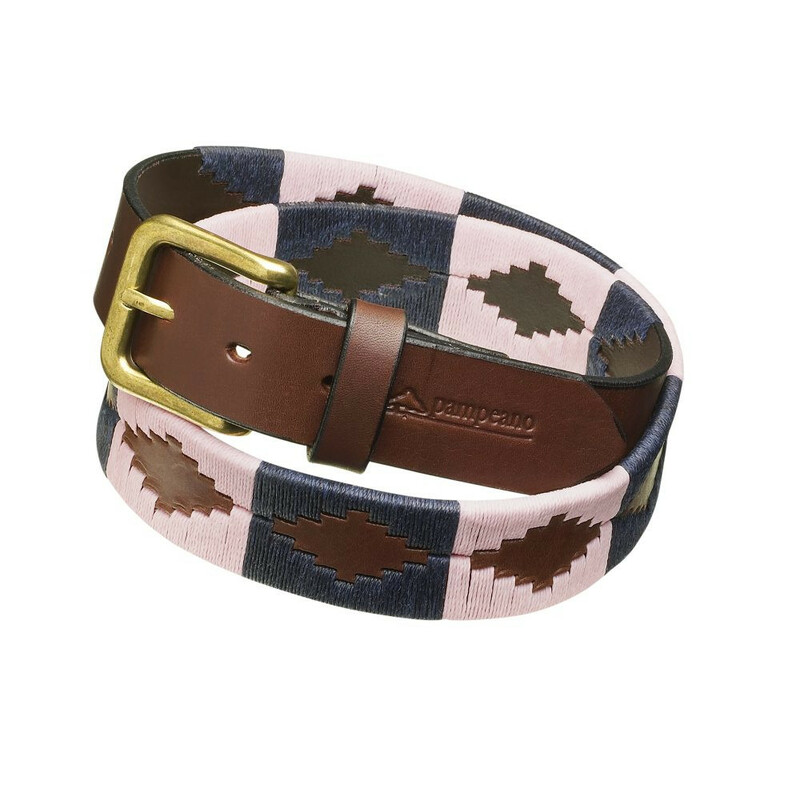 Many consumers will buy a couple of polo belts for themselves and friends and then change them as the seasons change, or to add a little bit of colour vibrancy to an otherwise quiet look. We don’t sell our belts on the back of polo – we are polo. We furnish the majority of European retailers with a fabulous spread of polo products for horse and rider, high grade Argentine or English leather goods. It is therefore predictable that our premium leather transcend to the fashionable side of polo – a pair of pampeano polo whites needs a beautiful pampeano polo belt to complete the look.